Running out of space? 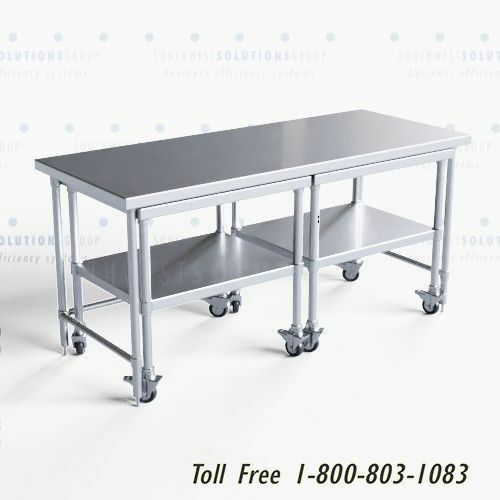 Nested mobile work tables can help you gain up to 46% more work space instantly. 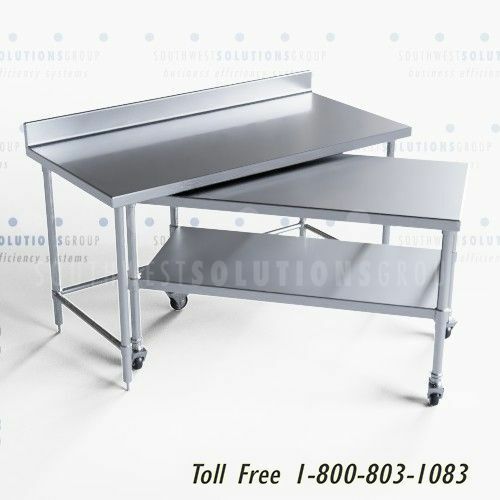 The solution includes a stationary table with a smaller, rolling table that you can store underneath. 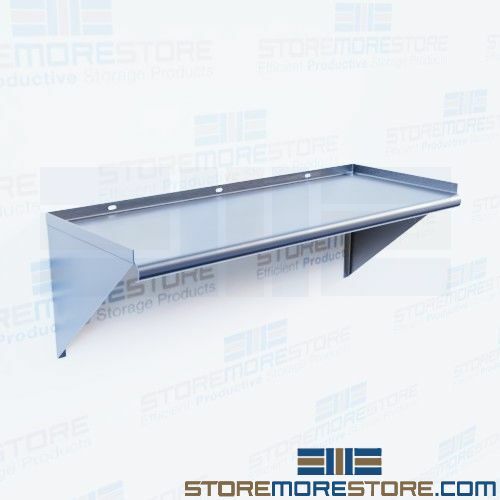 This saves space when it’s not in use, and you can easily roll the nested table out to use when you need it. 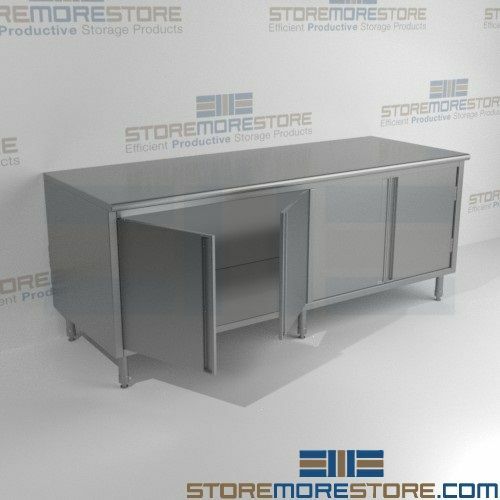 This is a great way to provide additional temporary work stations. 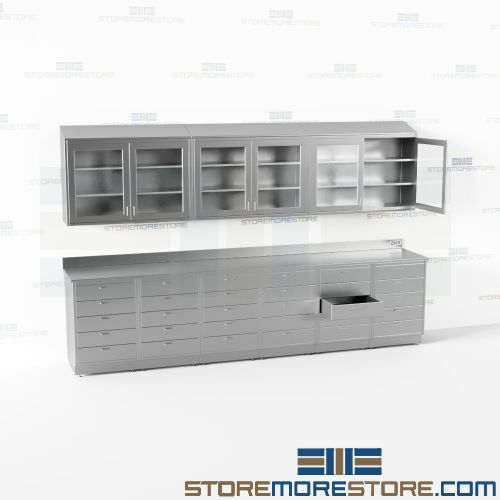 Additionally, its stainless steel construction is appropriate for a variety of heavy-duty applications such as laboratories, restaurant kitchens, and more. 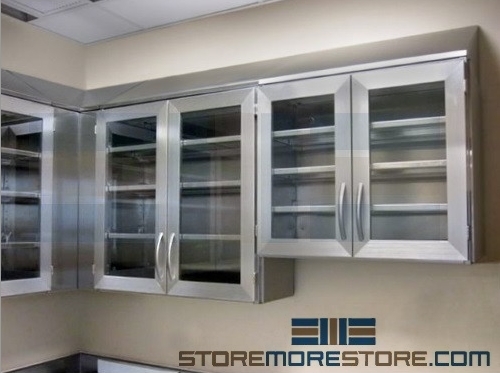 Stainless steel is extremely durable and is easy to clean, making them a long-lasting and easily maintained solution. 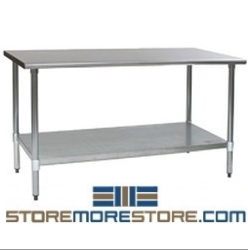 Nested mobile work tables are available to buy online and ship within 10-15 business days. 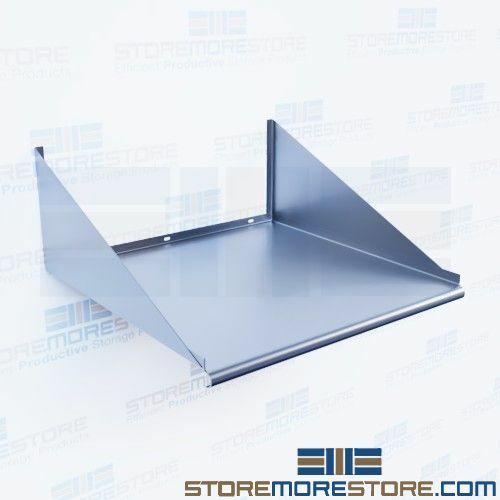 Free dock-to-dock shipping included. 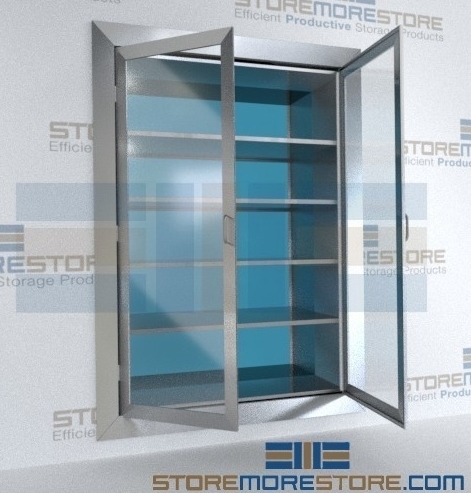 If you need any assistance or just want some help picking the right solution for you, please call us at 1-855-786-7667. 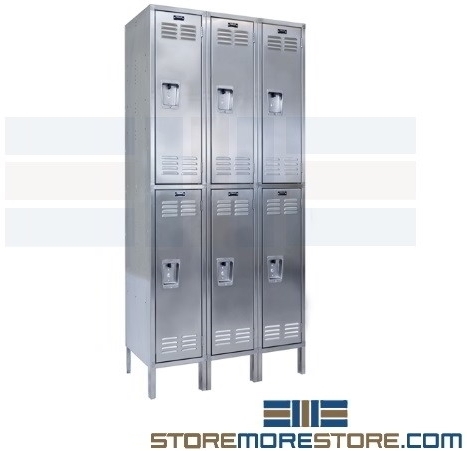 Stainless steel lockers are corrosion and rust-resistant, making them ideal for wet, sanitary, or outdoor storage applications. 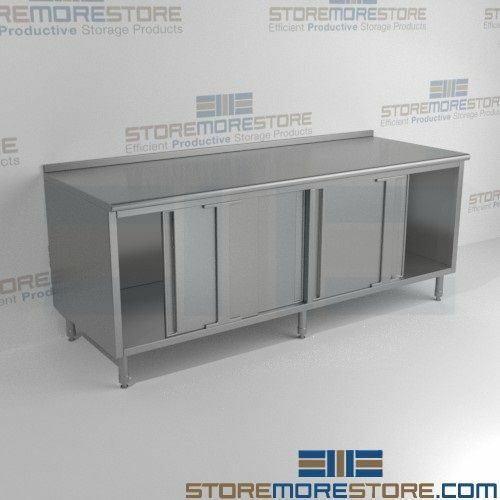 Because of its high levels of resistance, ease of cleaning, low maintenance, and enhanced durability, stainless steel is often the material of choice for hygiene-conscious storage (for example, in hospitals, food storage, and gyms). 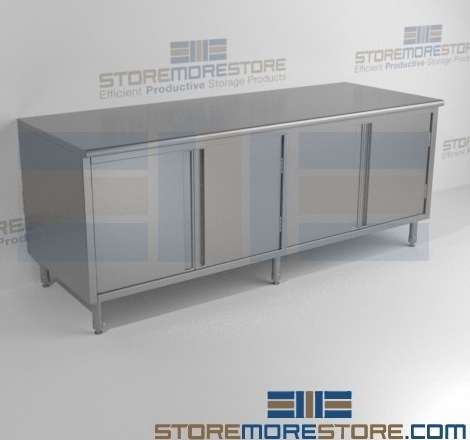 Though it may be a little more costly, stainless steel will offer better, longer-lasting storage that is well worth the investment. 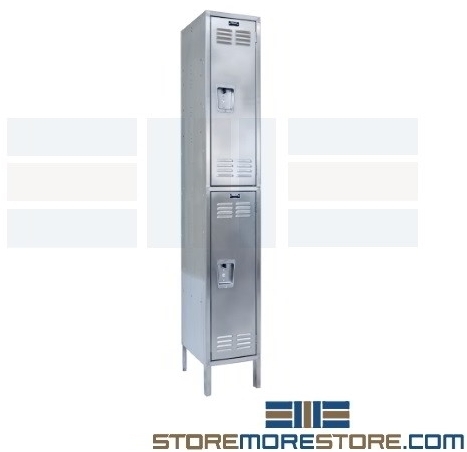 Rust-resistant stainless steel lockers are available to buy online at our store and can be shipped fully assembled. 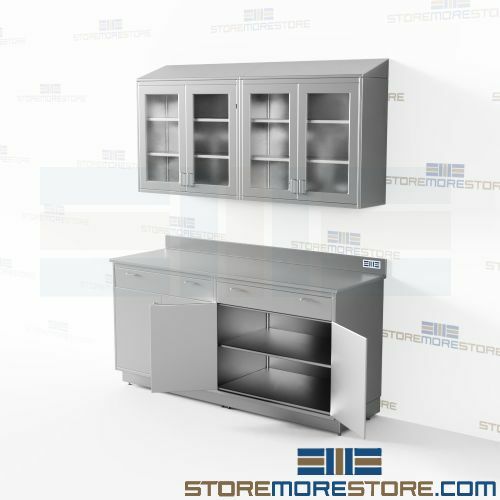 If you need more information or just want some help with deciding which locker configurations would work best for you, give us a call at 1-855-786-7667.